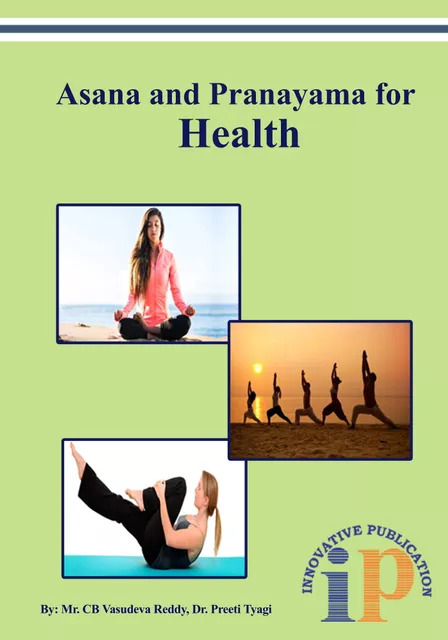 This book is composed and designed by us in response to the popular demand to meet the requirements of yoga students, yoga teachers and general public who are interested to learn asana and pranayama techniques and their health benefits. 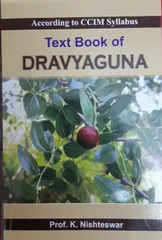 The objective of this book is to give the readers a systematic and comprehensive introduction to Indian classical Yoga. 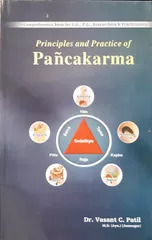 We have compiled the book by incorporating the practices of Yoga Schools such as Yog Sadhna Kendra, Malviya Bhawan, Banaras Hindu University; Morarji Desai National Institute of Yoga, Delhi; and SV Yoga Adhyayana Kendra, Tirupati, Andhra Pradesh etc. 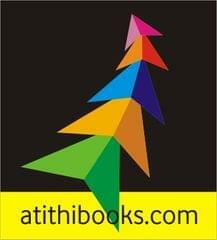 It furnishes a complete coverage of the subject in an easy and understandable form. 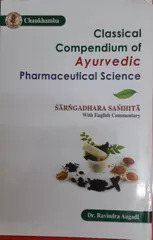 This book prepared on the attempt of practical and scientific approach. This book mentioned the different asana and pranayama in the way so that anybody can practice them in a proper way. Here we tried to mention the conditions where a particular yoga should not practice. 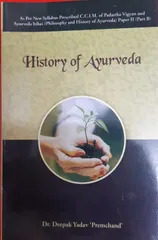 We want to mention here that any one particular yogic posture cannot cure a particular disease. 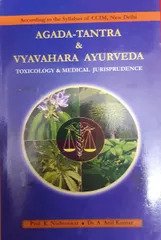 Regular and disciplined practice of some selected standing, sitting and lying yogic postures can help to maintain complete health and also adjunctive mode of therapy for many non-communicable diseases like hypertension, diabetes, asthma and joint problems etc. 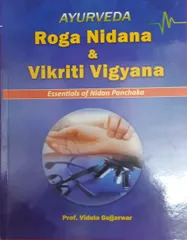 This text book deals with exercises such as Sukshma vyayama, basic asanas in lying, sitting and standing postures, other intermediate and some advanced level yoga asanas. It also includes Pranayama and Satkarma. 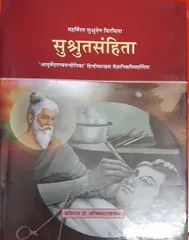 Some light has also been thrown on “Yoga in Bhagvad Gita” and “Yoga in Hath Yoga Pradipika” which is important to know for readers. 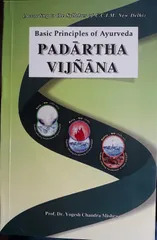 In the last pages of the book, some important references have been given which may be helpful for the readers to find the research evidences of health benefits of asana and pranayama for a particular organ system of body and/or disease. The book provides quick access to important Asana and Pranayama in a simplified way. 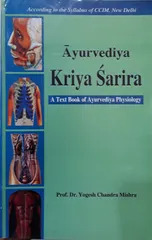 It explains possible scientific mechanisms of health benefits of asana and pranayama. 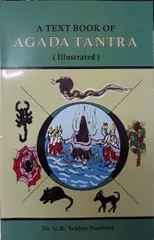 It gives indications and contraindication of a particular yogasana. It provides the scientific research proof as latest references of health benefits of Yoga.